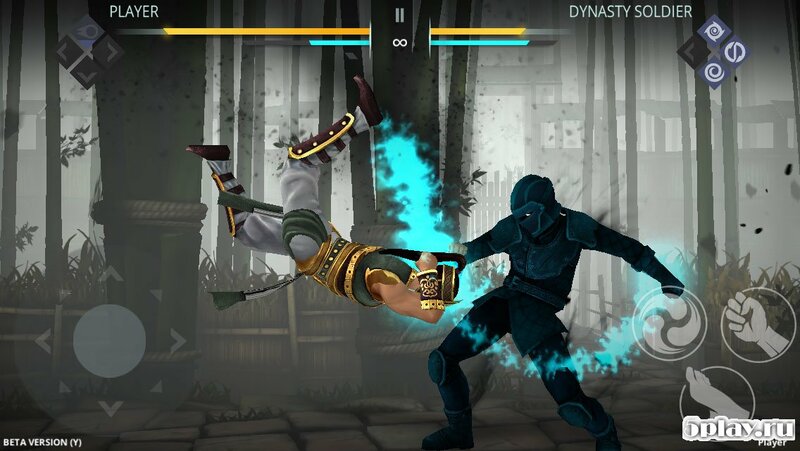 Shadow Fight 3 is the third part of the famous game fighting genre series, which definitely reached a new level both in terms of technical performance and in terms of gameplay. Before starting, the user will have to choose one of the classes - the so-called dynasties. From this choice will depend on the style of combat character. As in the previous parts, the passage will be accompanied by daily quests and missions. 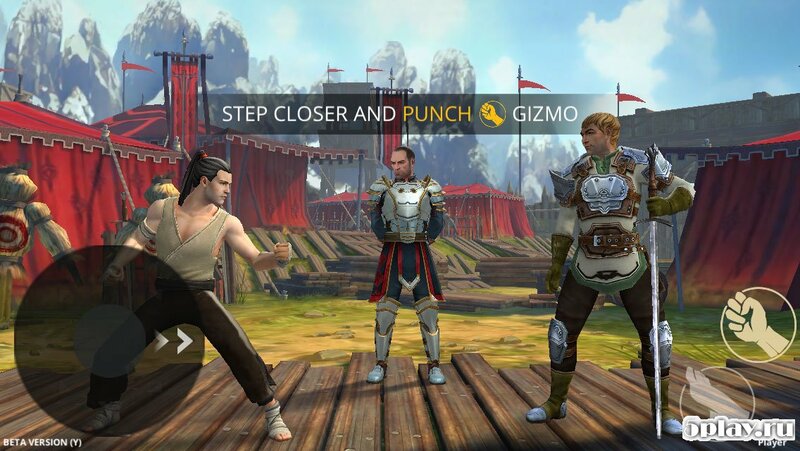 The system of character pumping, weapons and receiving new combat techniques, which are unique for each combat style, remained unchanged. When switching to shadow mode, new tricks also become available. Innovation, which was waiting for the players, was the multiplayer mode. 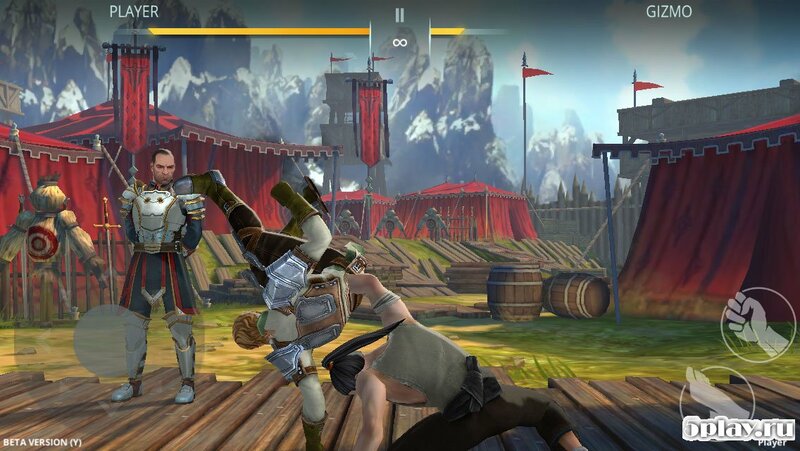 Battles take place in real time with users from different parts of the world. Adds a twist to the game and the fact that it now has a full-fledged 3D-graphics, in contrast to the previous parts, made in 2D with a side view. Not only characters are voluminous, but also locations where battles take place. Such innovations should appeal to old fans of the series and win new ones. 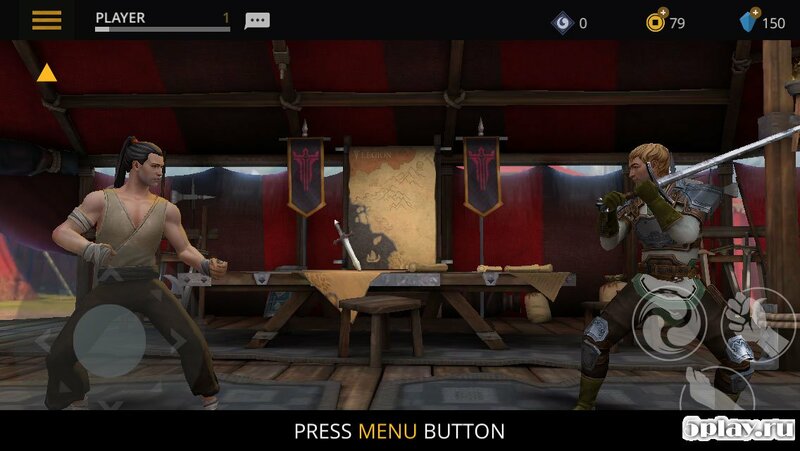 Shadow Fight 3 - an excellent fighting game that can compete with such mastodons of the genre, as Mortal Kombat and Street Fighter.